simplified, the process is extremely complex as are other theories of memory encoding, storage and retrieval. 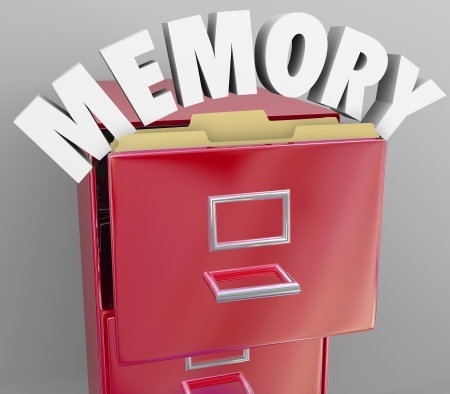 The third core process in memory storage and retrieval is usually referred to as recall. There are three main types of recall: free, serial and cued. The first two are relevant primarily to researchers. Free recall refers to giving a subject a list of items and allowing them to write them down from memory in any order to gather information for a research study. With serial recall, the items must be recalled in the order in which they were presented; consequently, sequence is important in this method of memory storage and retrieval. Cued recall is what we use to retrieve data on a regular basis. The concept has also been used in research studies concerning memory storage and retrieval. As you might guess, when cues are given, it is easier for study participants to recall more information. Cues are things that trigger recall. 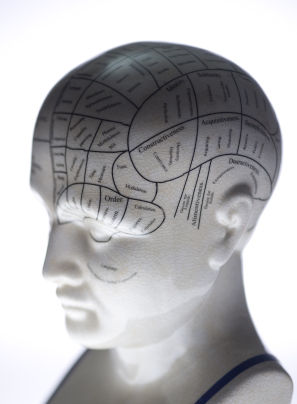 Cues can be associated with specific memories during the encoding process. For example, when a person is studying, he or she can try to associate the new information with something simple already stored in the brain. There is still much to learn about encoding, memory storage and retrieval. It’s an interesting and complex subject that provides insight on a process that we tend to take for granted. If we take the opportunity to engage more of our senses and more of our experiences in the learning process, we can greatly improve our memory storage and retrieval. In closing, let me give you a tool that I use to remember new information. Using the mnemonic “TIE”: what is the first (T)hought that you had when you encountered the information; what (I)mage came to mind; and what (E)motion did it cause? By using this memory tool, you have engaged at least three, and perhaps more, encoding processes, greatly increasing your ability to remember the information and retrieve it at a later date.